The professionals at the Gregis Insurance Agency in Bridgeport, WV, have the knowledge and experience to help you plan your retirement. We have years of experience assisting our neighbors in Harrison County, WV, Marion County, WV, Monongalia County, WV, or anywhere else in the state of West Virginia with personal financial planning to ensure they can retire in the comfort and style they desire. Whether you have just started your first job or are just a few years from transitioning into retirement, we take the time to listen and know our clients in order to provide them with the best possible personal retirement plan. 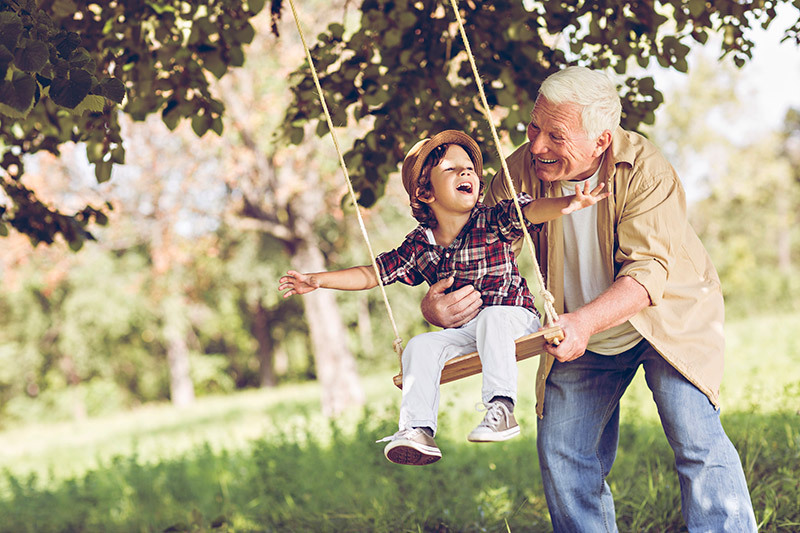 Regardless of your age or financial situation the financial planning experts at the Gregis Insurance Agency can put together a personal retirement plan for you. It’s never too early to start preparing for your retirement years. Even if you are just starting your working career and don’t have a lot of extra money to invest, time can be your biggest asset. Putting away a little money now on a regular basis will have the potential to grow to a sizable amount for your later years. Let us show you how to get started with your long-term retirement goals. If you have been working for a while and your earning potential has increased, the experts at the Gregis Insurance Agency in Bridgeport, WV, can show you how to get on track for the type of retirement you want and desire. We can show you the many options available for IRAs, annuities, and other financial products and investments available can make sure you will be able to retire in comfort. We are also experts in all types of personal insurance that should be a part of your retirement plans. You will want to have to proper life insurance and health insurance coverage in place along with disability insurance to protect your income in the event you are sick or injured and unable to work for an extended period. Planning for the ever-increasing costs of health care are a necessity, as well as having a long-term health care plan in place. Keeping up with your retirement plan as your lifestyle and the financial markets change is one of the most important reasons for seeking the experience and advice of a professional retirement planner at the Gregis Insurance Agency. We will be there to review and help you manage your retirement plan and update it when conditions require it all the way through your retirement years. Contact the professional retirement planners at the Gregis Insurance Agency in Bridgeport, WV at 304-842-2054 to discuss your personal financial situation. We’ll help you manage your money and other financial assets to provide the best possible retirement plan for you. Feel free to use our convenient online Contact form to reach one of our agents, ask a question, or request a free quote.